The Supreme Court, on Monday, upheld rejection of candidature of Police aspirants on the ground that they had criminal antecedents, despite the fact that they had been acquitted. ... object of such screening is to ensure that only persons with impeccable character enters police force. While so, the court cannot substitute its views for the decision of the Screening Committee." The Respondents had applied for the post of Constable in Chandigarh Police and had duly disclosed their involvement in criminal cases. They had been prosecuted in a criminal trial for offences under Sections 323 (voluntarily causing hurt) and 506 (criminal intimidation) read with Section 34 (common intention) of the Indian Penal Code. 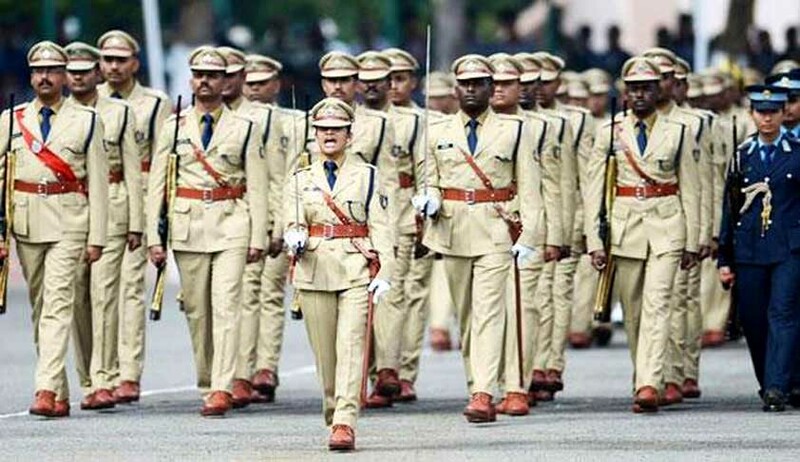 In accordance with the guidelines, their cases were referred to the Screening Committee, which opined that they were not suitable for appointment as Constables. This decision was, however, overturned by the Central Administrative Tribunal, which directed the authorities to consider the Respondents' candidature. An Appeal against the Tribunal's judgment was also dismissed by the High Court. The State had now approached the Apex Court, contending that the Respondents were not "honorably acquitted" and that their acquittal was only based on benefit of doubt. It had further asserted that the Court cannot substitute its own view as against the decision of the Screening Committee. At the outset, the Court relied on the decision in the case of Commissioner of Police, New Delhi and Another v. Mehar Singh, (2013) 7 SCC 685 to emphasize on the "importance of character and integrity required for joining police force/ discipline force". Further, summarizing the legal position, it noted, "It is thus well settled that acquittal in a criminal case does not automatically entitle him for appointment to the post. Still it is open to the employer to consider the antecedents and examine whether he is suitable for appointment to the post". From the observations of this Court in Mehar Singh and Parvez Khan cases, it is clear that a candidate to be recruited to the police service must be of impeccable character and integrity. A person having criminal antecedents will not fit in this category. Even if he is acquitted or discharged, it cannot be presumed that he was honorably acquitted/completely exonerated. The decision of the Screening Committee must be taken as final unless it is shown to be mala fide. The Screening Committee also must be alive to the importance of the trust repose in it and must examine the candidate with utmost character." The Court then opined that the Screening Committee had minutely examined the case of the Respondents and set aside the impugned judgment. Upholding the cancellation of candidature of the Respondents, it observed, "In a catena of judgments, the importance of integrity and high standard of conduct in police force has been emphasized. As held in Mehar Singh case, the decision of the Screening Committee must be taken as final unless it is mala fide. In the case in hand, there is nothing to suggest that the decision of the Screening Committee is mala fide. The decision of the Screening Committee that the respondents are not suitable for being appointed to the post of Constable does not call for interference."